Early in the life of Southwest Airlines key success factors were identified that propelled the startup airline to become the number one domestic carrier in the United States. 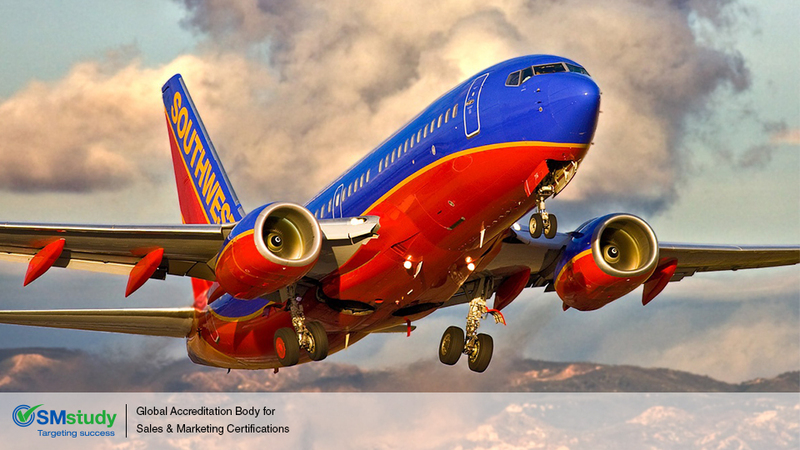 For Southwest, key success factors were a commitment to efficiency in all aspects of the company and the fastest turnaround time of any airline. This allowed Southwest to log more flight time which meant more profit compared to other airlines that maintained longer ground time. Over time Southwest has managed to keep to these simple key success factors and has seen sustained growth over its 45-year history. A true success story considering the airline industry is notoriously dicey and many run afoul and end up taking major losses or worse, bankruptcy. Discussed in Marketing Strategy, the first book of the six-book SMstudy Guide, key success factors are one of the six components to be considered when conducting a market analysis. The book states: Identifying key success factors helps an organization focus on existing strengths that have contributed to success and seize opportunities that can give it a competitive advantage. Such factors might include accessibility to essential resources, distribution channels, patents, operational efficiencies, technological superiority, and so on. The other five components include: assessing distribution channels; cost structure analysis; understanding future growth rate; market trends and knowing the market size. A thorough analysis of the airline industry allowed Southwest Airlines founder Herb Kelleher and team to clearly identify what they were up against in regards to the industry's pros and cons and where efficiencies could be incorporated to the benefit of both the company and its customers.